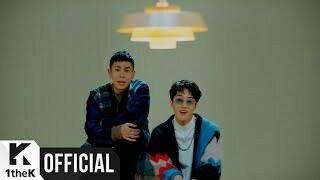 Loco's new album, [HELLO], will be released on the day that he begins his military service, February 7, 2019, with his bright and positive message that shows this brief break is not a parting but a new meeting and beginning. 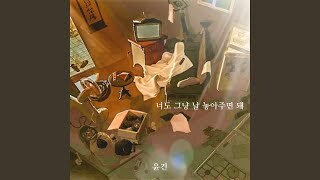 In particular, the title track ‘It's been a while(Feat. 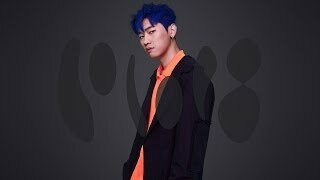 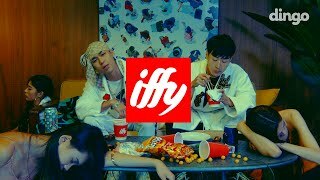 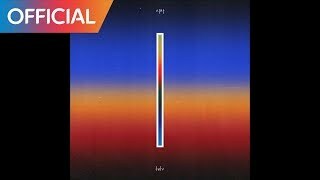 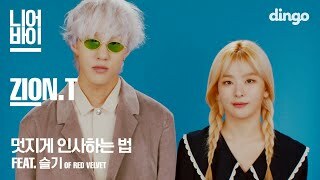 Zion.T)’ is the first song of Loco and Zion.T, and the producer GRAY shows a unique combination of three people who have been friends and colleagues for a long time.